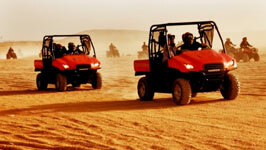 Marvel at the Great Pyramids of Giza, zoom across the deserts on a Quad Bike or explore the Valley of the Kings on your holiday to Sharm El Sheikh with Sharm's favourite tour operator. 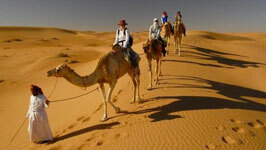 There's 20 Adventure Tours from Sharm El Sheikh starting from just £12, click to view our full range. 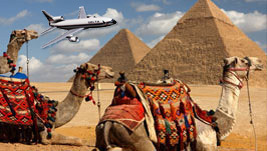 There's 7 Cairo Excursions from Sharm El Sheikh starting from just £77, click to view our full range. 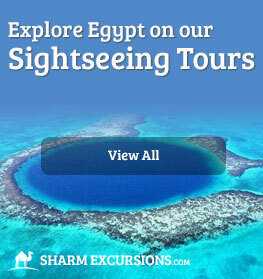 There's 10 Sightseeing Tours from Sharm El Sheikh starting from just £26, click to view our full range. 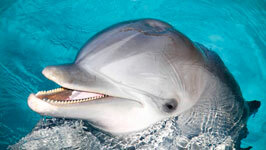 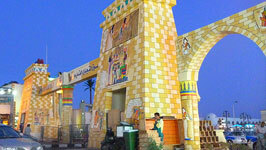 There's 4 Shows / Dinner from Sharm El Sheikh starting from just £26, click to view our full range. 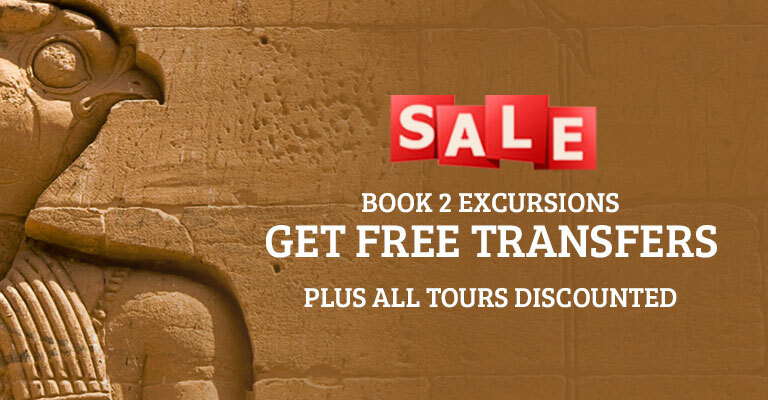 There's 1 Luxor Excursions from Sharm El Sheikh starting from just £166, click to view our full range. 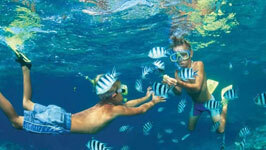 If you've booked a holiday to Sharm El Sheikh, Egypt you'll be looking to see what kind of day trips and excursions Sharm el Sheikh has to offer. 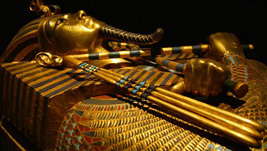 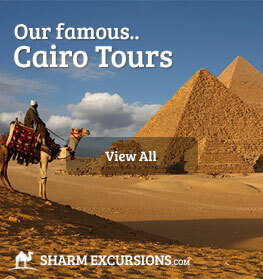 Egypt has an amazing history, explore it with SharmExcursions.com. 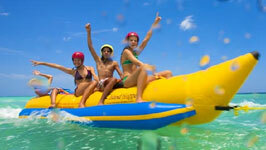 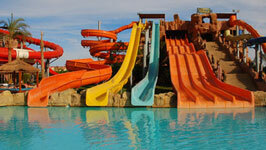 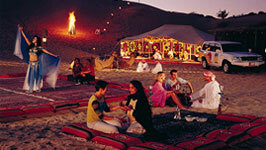 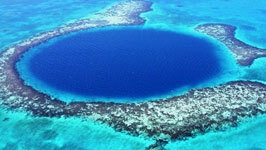 We offer a wide range of tours and trips in Sharm to suite all types of holiday makers. 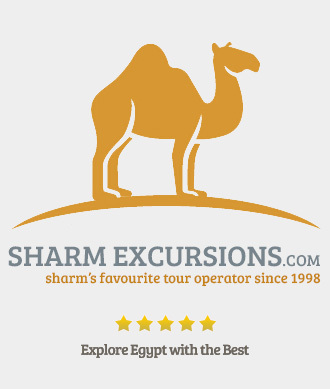 With SharmExcursions.com you're in safe hands, with thousands of very happy customers each year, just read our reviews to see why since 1998 we have been Sharm's favourite tour operator! 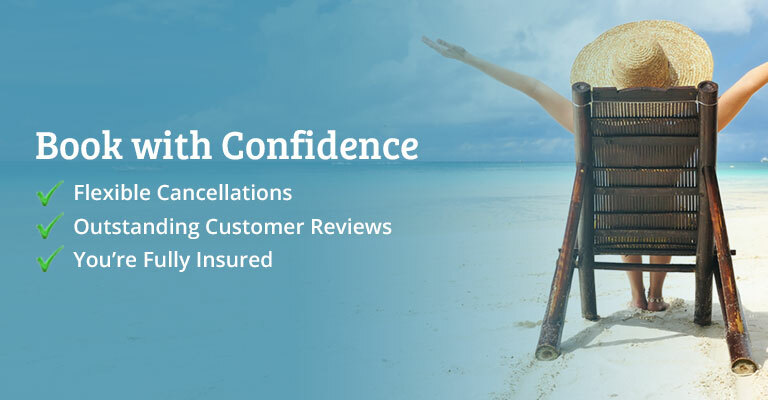 Here at SharmExcursions we pride ourselves on being a family run business, and think it's important to treat our customers like friends. 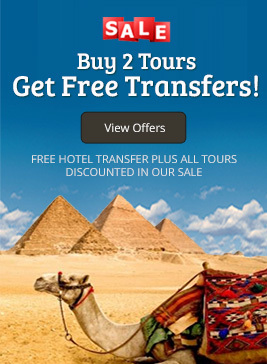 This mentality contributes to the fact that most of our excellent customers use us again and recommend us to their friends and family for excursions and tours in Sharm. 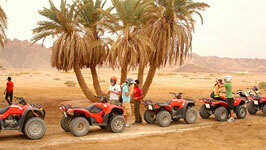 We'll always try our best to be as flexible as possible with your excursions - we know Egypt isn't somewhere you come every day, so it's important to us to make sure you have a fantastic time whilst you're here in Sharm and every tour you book with us is a day you'll always remember, whether it's quad biking for the afternoon to spending a few days in Cairo with us. 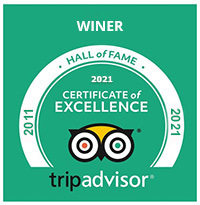 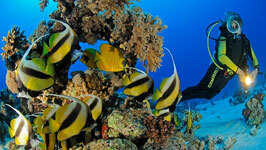 It's this way of thinking that's helped us become Sharm's favourite tour operator. 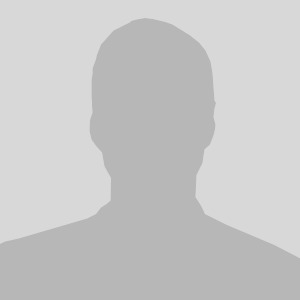 I would like to contact with you via whatsapp.Please give me a mobile number. 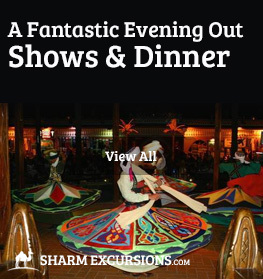 We’re regularly asked by our customers to give a loved one a rather special day, either for a birthday they are celebrating in Sharm, anniversary, or other occasion. 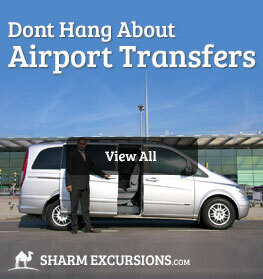 SharmExcursions.com pride ourselves on our personal level of customer service, on your excursions and tours from Sharm El Sheikh we treat you as friends not just customers and so we are more than pleased when you ask us to arrange something special. 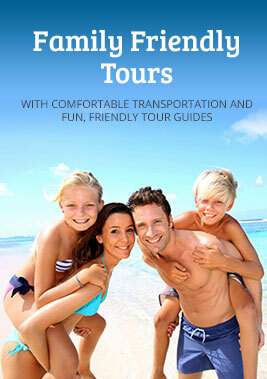 If you’re travelling with someone you want to surprise, tell us on booking and we can come up with some nice ideas for the special day. 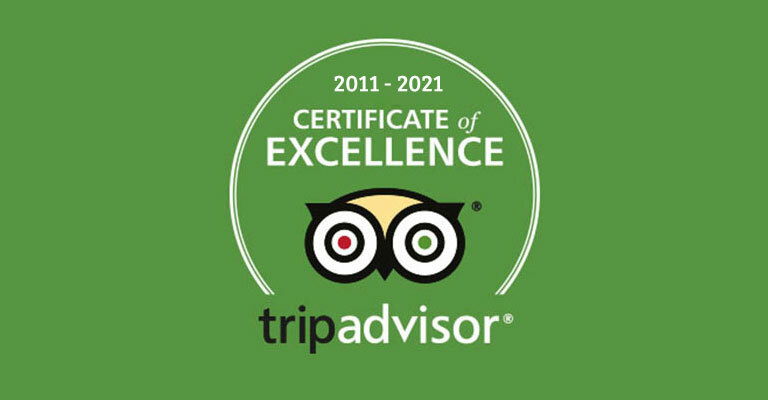 In the past we have organised hot-air ballooning over the Valley of the Kings for a birthday ,cakes for all occasions, and many more special requests to spoil our customers! 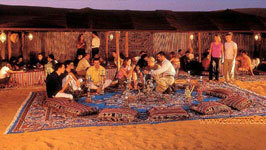 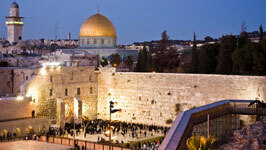 Pick Your Tours Pick from our wide range of fantastic Tours from Sharm, and let us know who will be going on them. 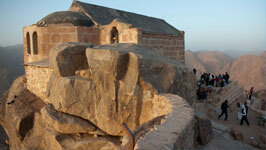 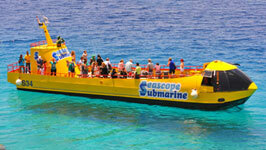 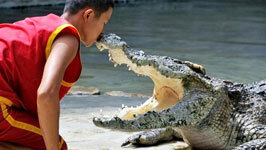 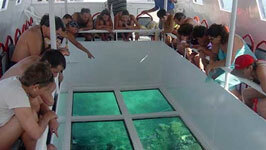 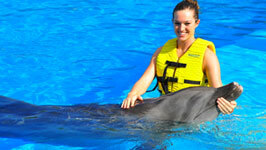 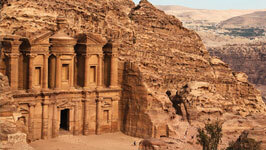 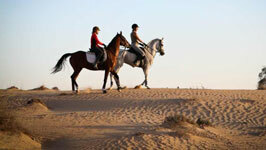 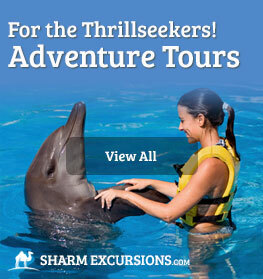 Sharm Excursions offers tours and excursions throughout Egypt and specifically Sharm El Sheikh. 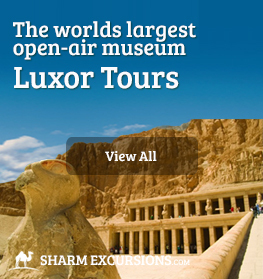 From excursions to Cairo, tour of Luxor, quad biking in the Sharm desert, Sharm Excursions offer a wide range of trips in Sharm to suit all types of holiday makers, whether you're into some well-deserved relaxation on your holiday to Egypt, or looking for adventure! 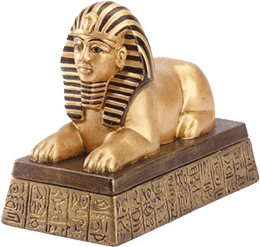 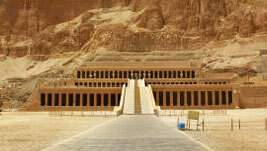 Looking for excursions and tours from Hurghada, Aswan, Cairo or Luxor?